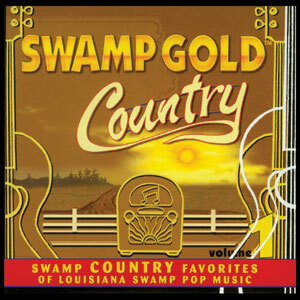 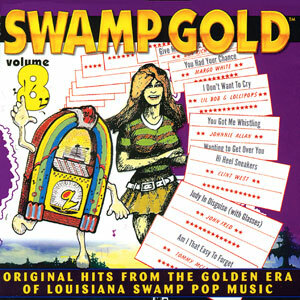 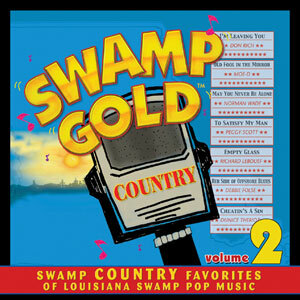 This is the 2nd volume in the Swamp Gold collection! 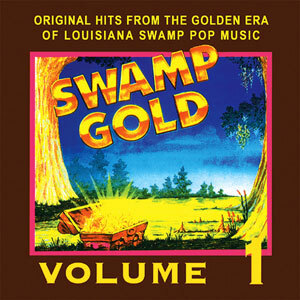 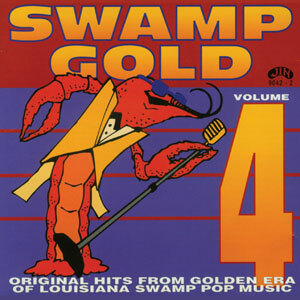 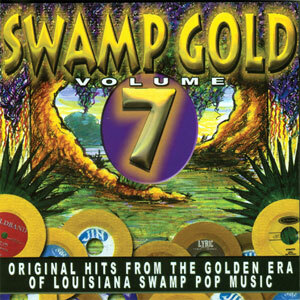 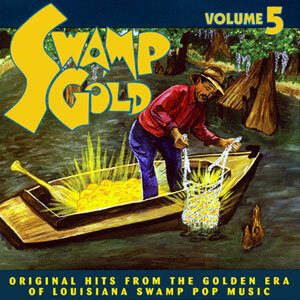 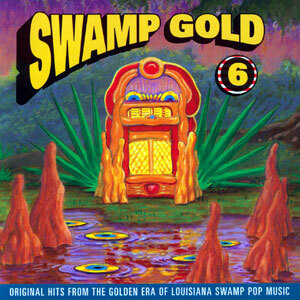 Contains the most popular original hits from the “Golden Era” of Louisiana Swamp Pop music. 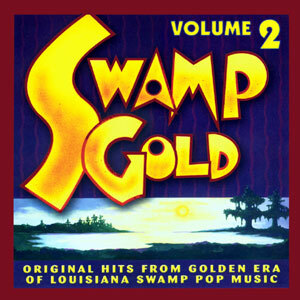 Don’t be fooled by imitations… this is the ORIGINAL Swamp Gold series! Volumes 1 through 8 available. 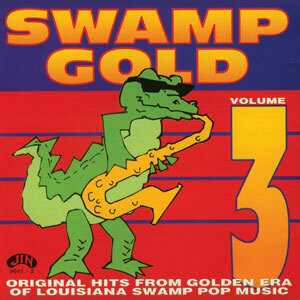 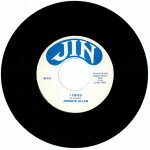 Released in 1991, 16 tracks.